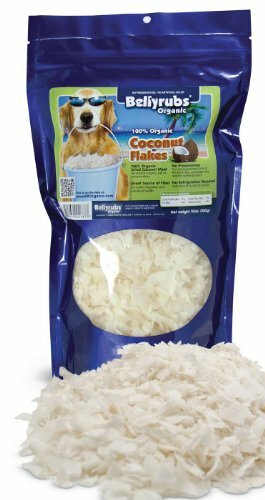 Coconut flakes contains the following benefits for your pets. High levels of lauric acid, coconut slows digestion which may support healthy blood sugar metabolism after eating, coconut flakes contains a high degree of antioxidants which has been shown to be much higher than vitamin E and coconut flakes helps promote a healthy coat and skin. Pure wild bonita tuna flakes for cats and dogs dog treats. Try this all natural treat for a high protein low calorie treat. Only the finest for your companion animal. Bellyrubs are the best. Shop and compare pricing and quality and I think you will agree. 100-Percent pure beef livers are used to provide healthy and tasty dog treats. Bellyrubs Organic all natural freeze-dried treats contain no preservatives, additives or food coloring to ensure you are providing your pet with only the finest all natural premium dog treats. 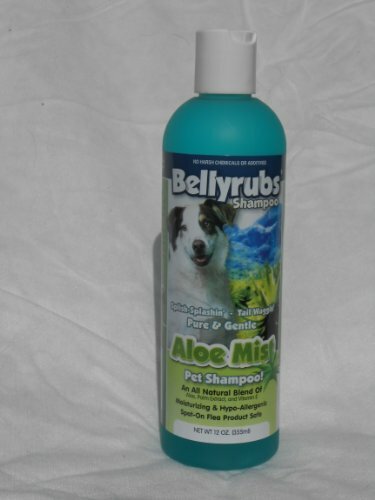 Bellyrubs organic pet shampoo is an all natural liquid soap product made from coconut, olive and jojoba oils, aloe vera and a combination of natural essential oils. This extraordinarily mild shampoo is specially formulated for your pet's sentitive skin. Bellyrubs organic pet shampoo is free from artificial foaming boosters, synthetic preservatives, dyes, perfumes and petroleum and animal by-products. 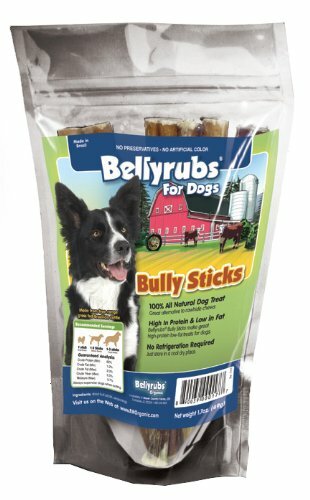 Bellyrubs bully sticks will give your dog an alternative to your shoes. Made from 100-percent all natural ingredients, preservative free and hormone free, your dog will chew happily and healthy. Bellyrubs organic oops fixer is specially formulated to eradicate odors from dog and cat urine or feces, oops fixer contains only environmentally safe and natural ingredients and is safe around pets and children. 100-Percent pure bonita tuna flakes bonita is a schooling fish of the tuna and mackerel family. Packed with true fishy aroma and flavor; your cat is sure to love this 100-percent all natural treat. 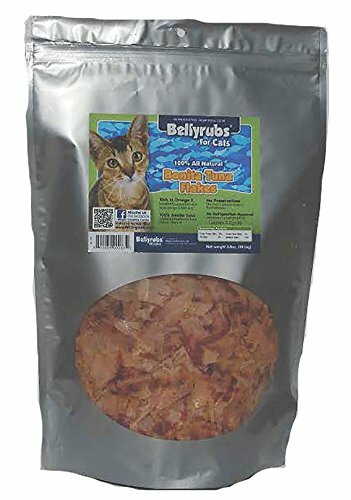 Bellyrubs Organic all natural treats contain no preservatives, additives, or food coloring to ensure you are providing your pet with only the finest all natural premium treats. 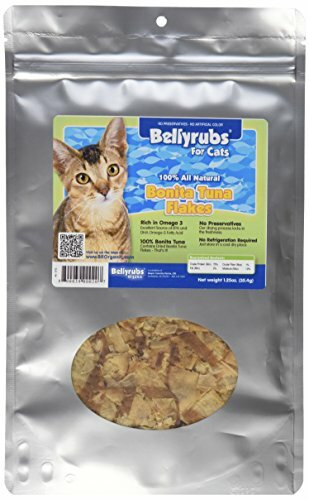 Bellyrubs chicken strips dog treat is high in protein and fat free. 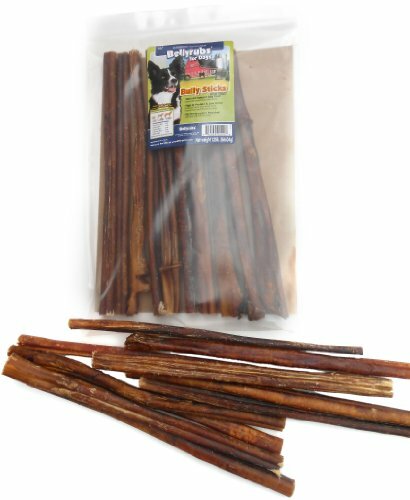 This dog treat will keep your pet amused and is a healty treat that is all natural. 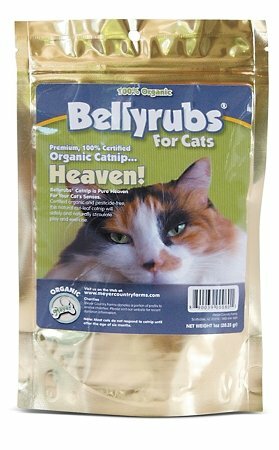 Bellyrubs Catnip is pure heaven for your cat’s senses. 100% organic and pesticide-free, this natural cut-leaf catnip will safely and naturally stimulate play and exercise. Many pets have food related sensitivities and will benefit from a single ingredient treat. 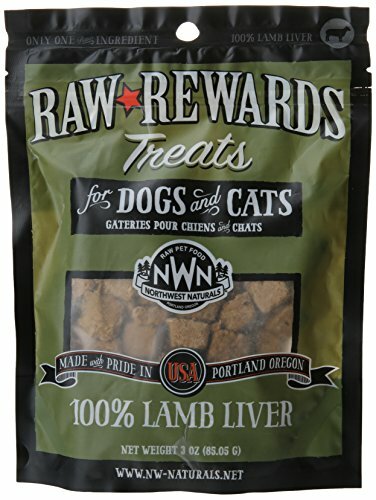 Raw Rewards Lamb Live treats are highly palatable and easy to feed. The convenient nuggets break easily to allow for quick and easy feeding while training. The soft texture also lets you crumble the nuggets over your pets food for not only a nutritional boost but a highly palatable addition. Moisture is an important part of your pets diet. Always make sure fresh water is available.